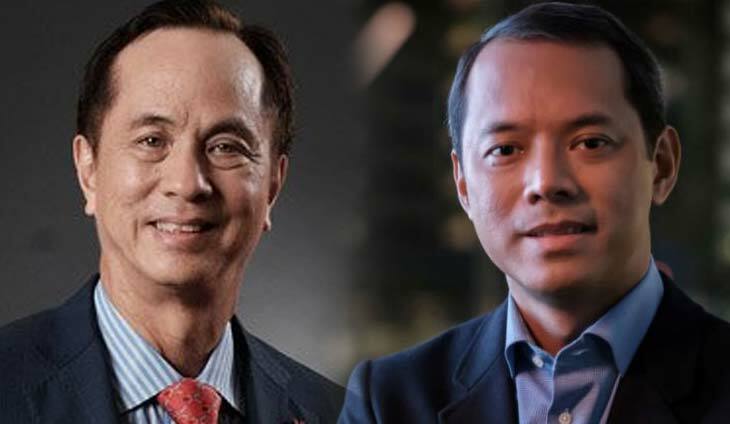 Eugenio “Gabby” Lopez III is relinquishing his role as chairman of the board of media conglomerate ABS-CBN Corp.
Named to replace him is Martin “Mark” Lopez, chief technology officer and director of ABS-CBN. Gabby, who will remain as director of the broadcasting firm, is stepping down as part of the succession planning process. Mark spearheaded ABS CBN?s systems modernization which resulted in the migration to the cloud and the automation of content creation and delivery to various platforms. He was also responsible for the network’s migration to digital terrestrial television (DTT) infrastructure. Prior to joining ABS-CBN, Mark spent 13 years at power utility giant Manila Electric Co. where he eventually assumed the role of VP and chief information officer. ABS-CBN is seeking congressional approval to renew its legislative franchise, which is set to expire in 2020. It failed to have its franchise extended during the 17th Congress. President Duterte earlier said he would block the renewal of ABS-CBN’s franchise after accusing the network of accepting money for a campaign ad that failed to air before the 2016 polls, and for failing to return the money.